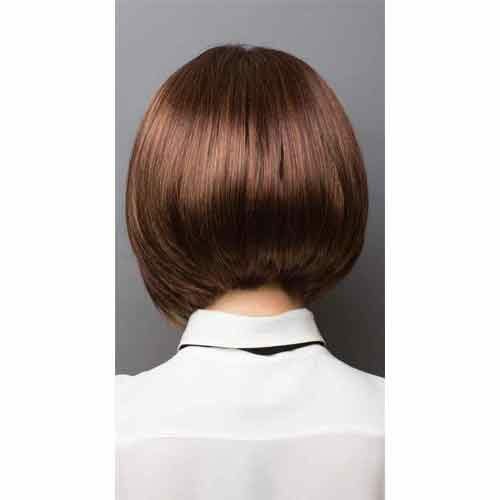 Vina bob wig from the Hi-Fashion Collection. A pretty layered bob. 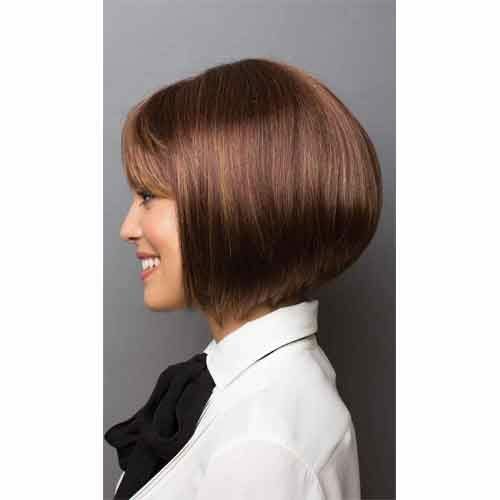 Classic chin-length bob with a soft wispy fringe. Centre part monofilament top with lace front. Vina bob Wig Hi Fashion collection. A pretty bob with straight layers throughout. Almost all the layers are the same length.